Энакин Скайуокер. 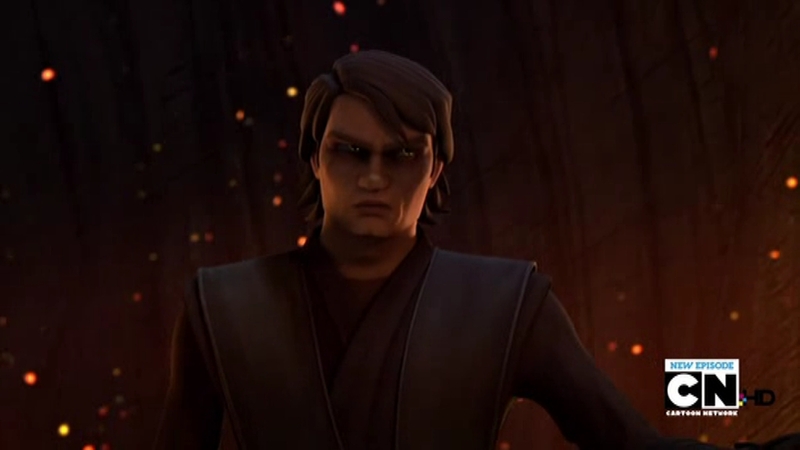 Anakin Pictures. HD Wallpaper and background images in the звезда Wars: Clone Wars club tagged: star wars clone wars star animated cool wars Jedi anakin skywalker hot hot hot hot. This звезда Wars: Clone Wars photo might contain концерт and деловой костюм.